Available from Loki this crazy Christmas week! Finally released some items in time for the Christmas Holidays. 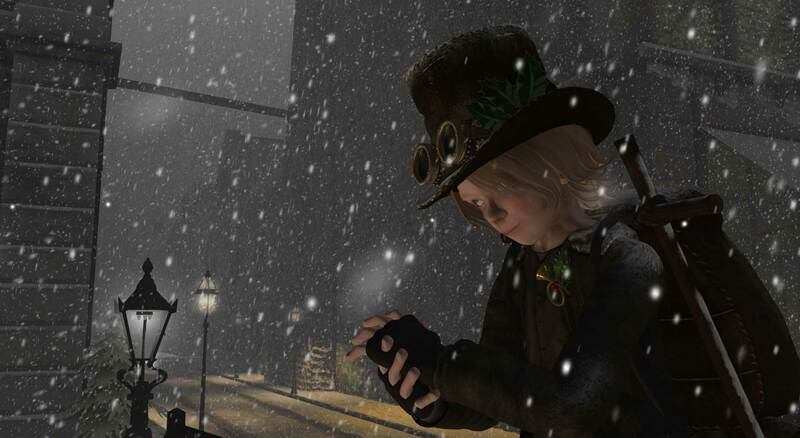 Maybe one or two will catch you eye and help enhance your festive spirit in Second Life! • Timerascal Dodger TopHats – Christmas Edition • Timerascal Bakerboy Cap – Christmas Edition • Timerascal Snow Gauntlets • Timerascal Brass Goggles 4.0 • Timerascal Aviation Goggles • … Read moreAvailable from Loki this crazy Christmas week!